Going places is an exciting adventure; but when you're at the airport for hours, that can be quite boring! 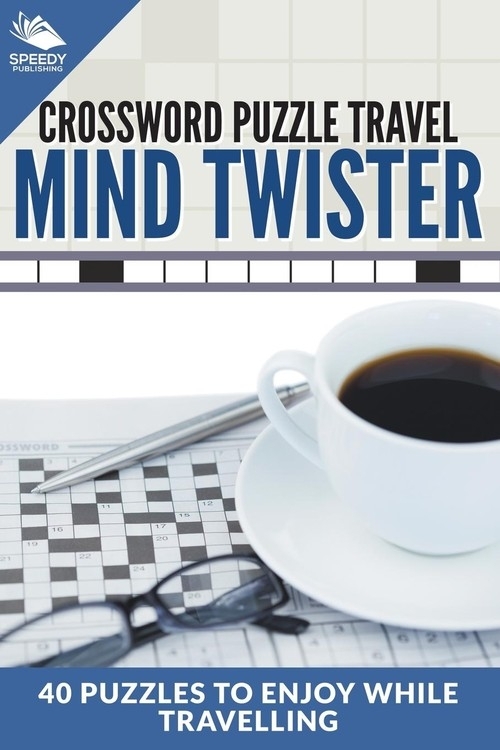 So pull out a copy of this book of crossword puzzles and dig in! Crossword puzzles keep you preoccupied in trying to finding patterns. They allow you to find your flow, which is an effective form of meditation. Order a copy of this activity book today!